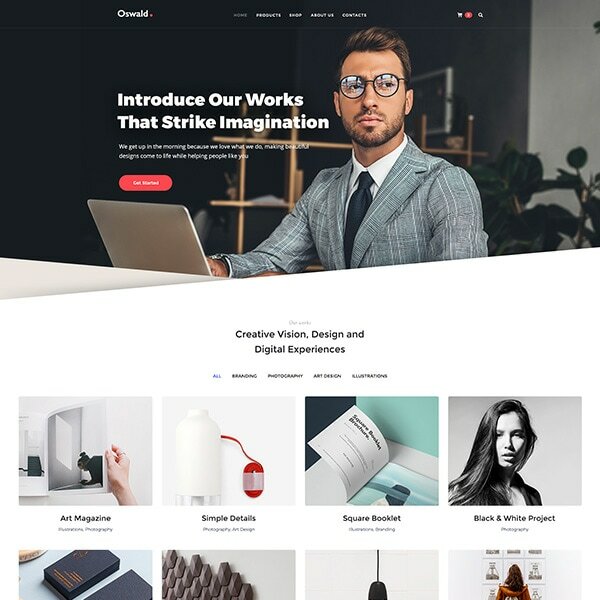 Today we’ve resolved to present you a collection of very beautiful, original and creative WordPress themes suitable for multiple kinds of portfolios including design, development, hand crafted products, illustration, painting, writing, etc. No matter what nature of business or hobby you have, you’ll be able to find a theme to present your works and talents in the best and the most engaging manner. Just take a look! 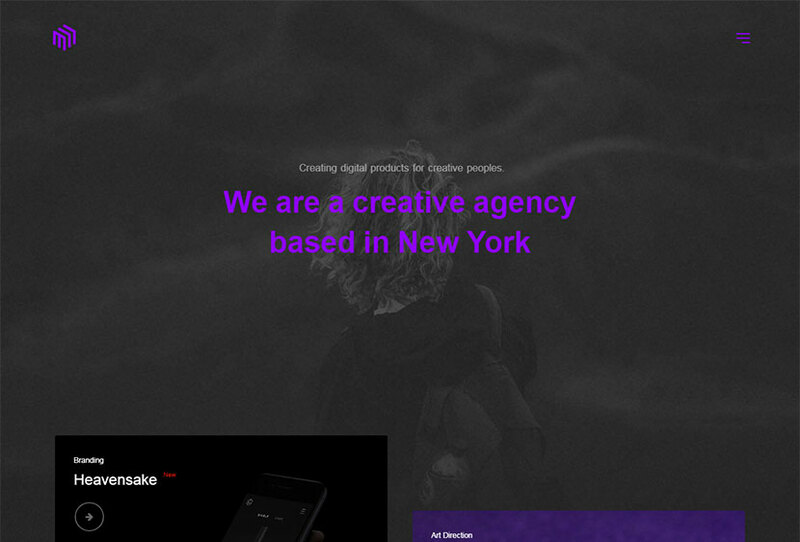 A modern single-page WordPress theme suitable for any creative person or agency. You can use it for building your portfolio and showcasing your best works in an original manner. The template is compatible with a child theme, comes with unique design, portfolio and team post types, 3 premade sections, smooth scroll, simple image slider, shortcode generator, easy transitions, translation ready support, easy customization, and many more features. A creative and bright grid WordPress theme which comes with unique grid builder giving you ultimate control over the layout of your website. You can show posts, portfolio and shop items, team members and more. 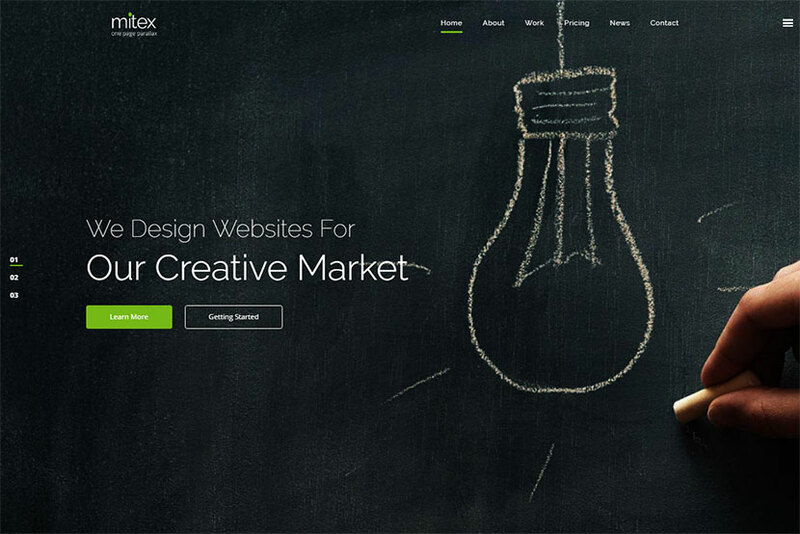 The theme is perfect for agencies and freelancers. It comes with intuitive admin interface, a lot of unique pages and layouts, 3 brand new widgets, portfolio post type, full WPML support, 10 navigation menu layouts, advanced typography, and much more amazing features. 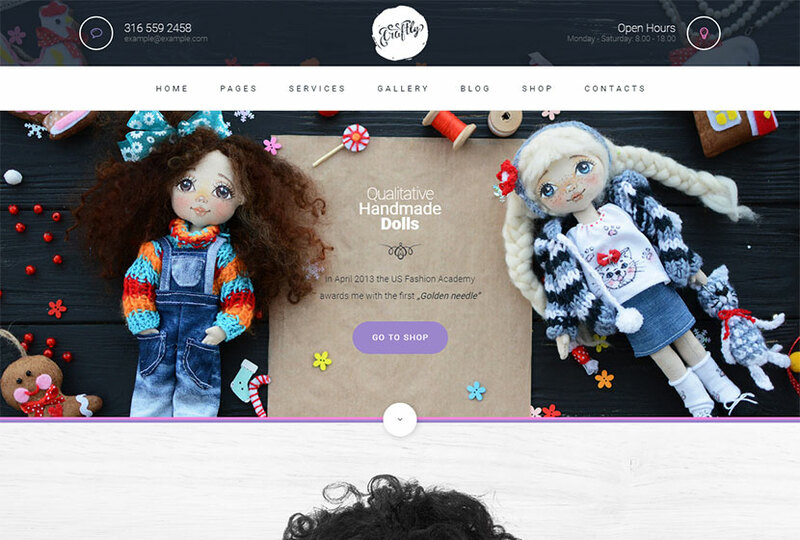 A WordPress theme designed for presenting hand-made crafts, dolls, toys, gifts, and so on. Its original design is sure to capture the attention of your visitors. The template comes with an easy-to-use Unyson page builder as well as awesome Customizer tools which will help you change and customize your website up to your tastes. It also comes both with light and dark skins, a Snazzy Maps plugin, 3 color schemes, free fonts and icons, WooCommerce compatibility, custom widgets, AccessPress plugin to display your social accounts fans, Contact Form 7 and Mailchimp support, Instagram feed, and more features. A portfolio concept WordPress theme made for creative agencies and freelancers. 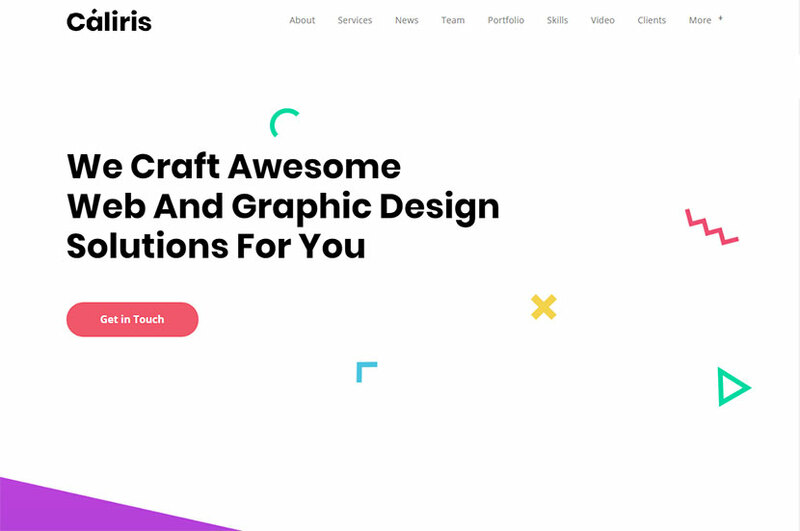 You can pick it out for graphic designers, illustrators, photographers or any kind of creatives who need to make their online portfolio cool. The features of the theme include ultra responsive design, a lot of portfolio types including brick wall, showcase slider, and zipper squares, animated page transitions, graphically intuitive shortcode generator, extensive theme options, WPBakery page builder integration, powerful options for all elements, a lot of unique shortcodes, and many more features. A flexible and carefully designed multi-concept WordPress theme available both for personal and corporate needs. The template is highly customizable and suitable for almost any purpose including restaurant, medical, electronics, portfolio, beauty salon, etc. It comes with more than 30 homepage templates, more than 90 shortcodes, powerful admin interface, fixed header and a bunch of fully customizable headers, scrolling nav page layout, WPBakery drag-and-drop page builder, Slider Revolution premium plugin, Advanced Custom Fields plugin, Contact Form 7, and many more features. 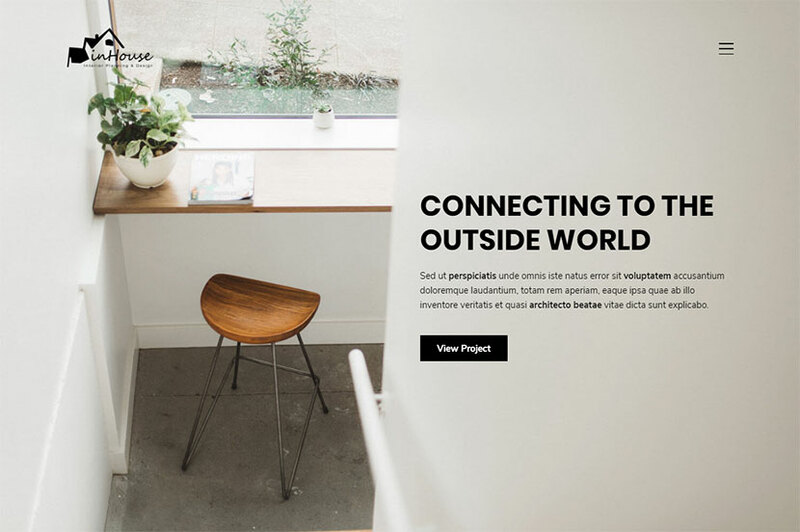 A minimal WordPress theme perfect for creating a portfolio of freelancer, designer, small agency, and any creative folks that want to present their works in the best way. 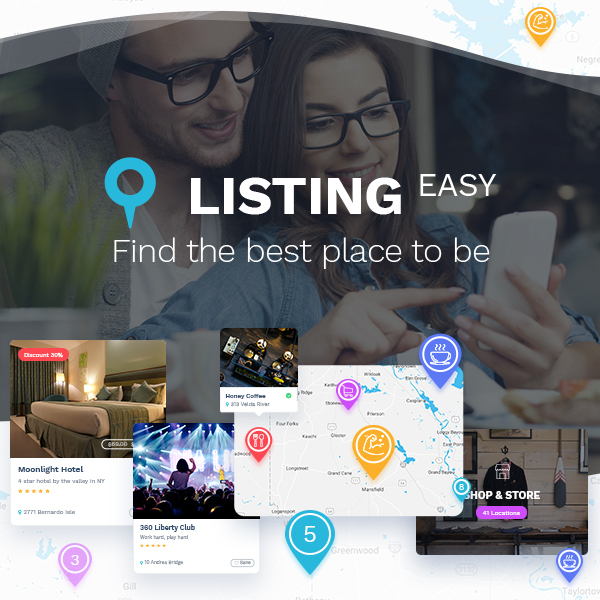 The template includes 4 homepage types, 5 portfolio types and multiple portfolio layouts including sortable ones, functional contact form, 12 columns grid system, infinite page layout possibilities, Live Customizer support, SEO-ready design, valid code, and many more features. 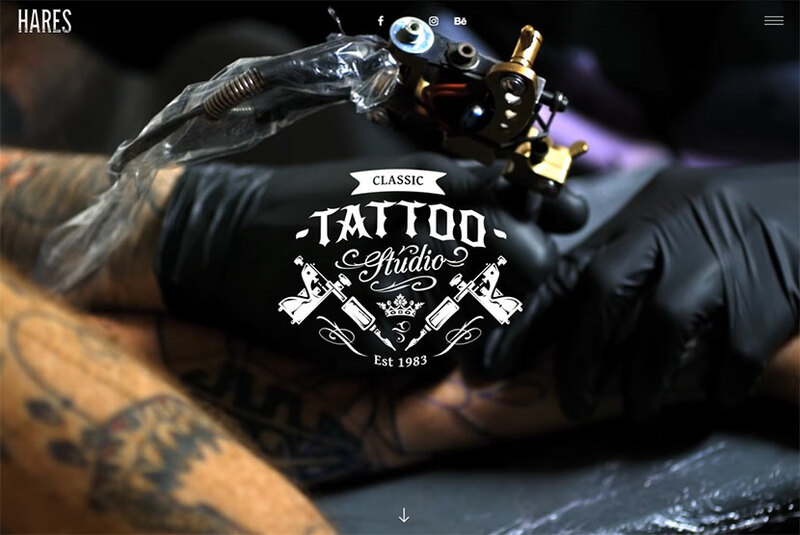 A vintage style WordPress theme suited for multiple purposes like tattoo salon, barbershop, pub, restaurant, motorcycle club, etc. You can use it to create such types of websites as portfolio, blog, photo website, shop, resume or any other. The template is designed with attention to details and comes with a number of terrific features helpful for a website building process. It is made to be simple and functional out-of-the-box solution, and it offers high customization possibilities for advanced users who want to build the best website for their clients. 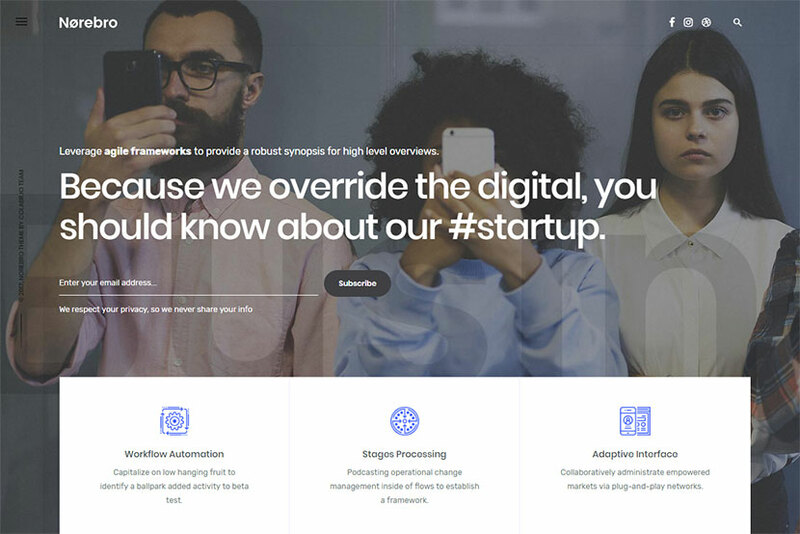 A universal WordPress theme for agencies, individuals, shops, and any types of businesses that need to create a top-notch presence on the Web. It comes with 19+ perfect and unique demos, so you can import any demo content and change the appearance and feel of the pages up to your needs. 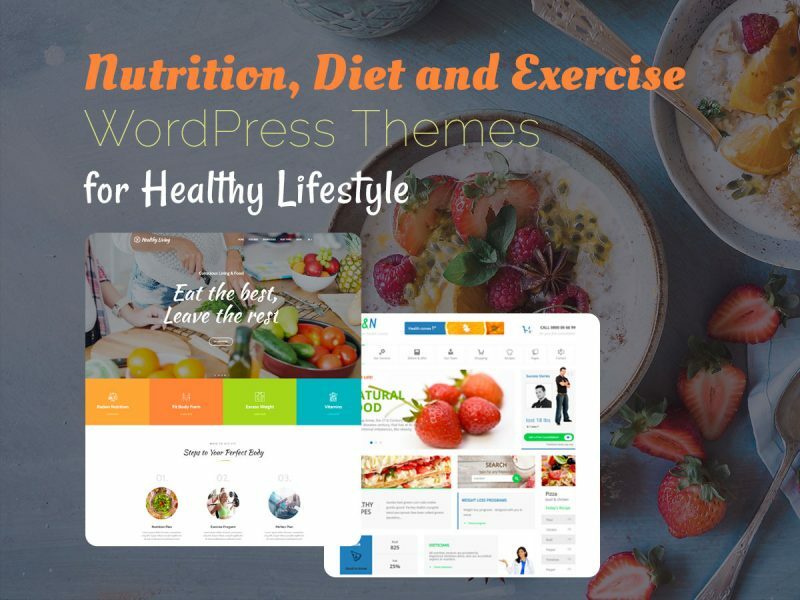 Except for multiple homepages, the theme includes more than 700 fonts, more than 1000 icons, 40 shortcodes, 5 blog types, 6 portfolio types, Revolution Slider and WPBakery page builder premium plugins, WooCommerce support, parallax background, and many-many more exclusive features and possibilities. A modern WordPress theme suitable for interior and exterior design website or an architect portfolio. You can customize it for any other purpose and any other portfolio website. The template comes with drag-and-drop interface of an integrated page builder which allows to arrange the page elements and create unique layouts. 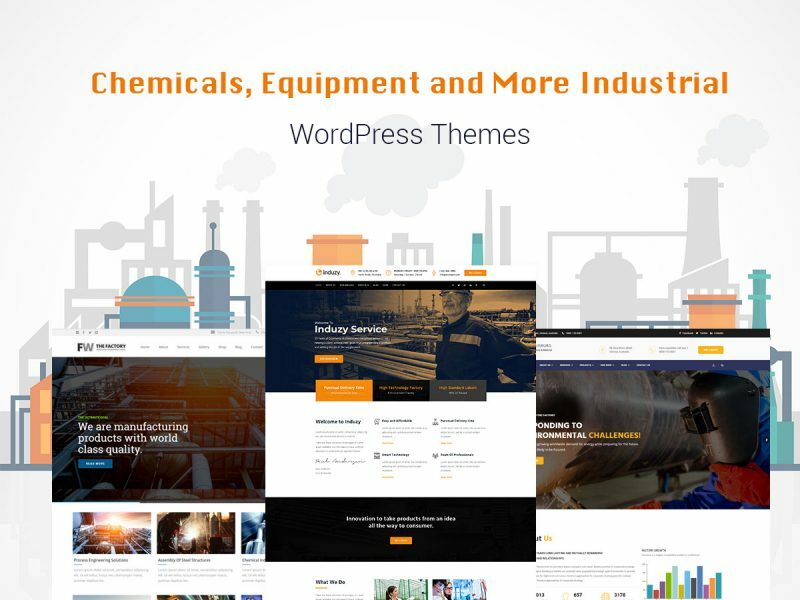 It has the extensive theme options, header builder and footer options, different post formats, 10 page builder addons block, 2 single portfolio types, and many more features. A one-page multipurpose WP theme which can be modified for almost any sort of business. You can take it to build a website for creative agency, digital agency, or any related business you prefer to run. The theme is available with a great amount of features which determine the ease of creating your website. You can use the integrated WPBakery page builder with a drag-and-drop intuitive interface, Revolution Slider premium plugin to create beautiful showcases, pixel perfect design, responsive layout, and many more features. We hope you’ll be able to get the appropriate design for your future brilliant portfolio.